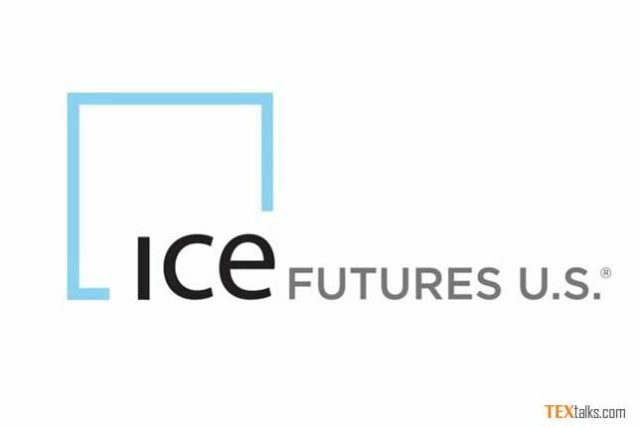 ICE cotton futures have risen as a report stated that more progress has been made in the US-China trade talks lifted investor sentiment. The most active cotton contract on ICE Futures US, the May contract settled up 1.2 cents, or 1.62 percent, at 75.5 cents per lb. It traded within a range of 74.28 and 75.83 cents a lb, and was up 2.7 percent for the week. Mr Rogers Varner, president of Varner Brokerage in Cleveland, Mississippi said that the market was driven by expectations that the US-China trade dispute was going to be settled. The market is expecting a trade deal which could lead to more cotton, soyabeans and pork being bought by the Chinese. China’s official news agency Xinhua reported representatives from Beijing and Washington had made some progress on trade in a call. The United States is the world’s biggest exporter of cotton, while China is the largest consumer. The dollar fell on Friday and was set for its biggest weekly drop in more than three months, lending further support to cotton prices. Total futures market volume fell by 9,401 to 29,514 lots. Data showed total open interest gained 675 to 221,665 contracts in the previous session. Total futures market volume fell by 6,413 to 23,313 lots. Data showed total open interest fell 684 to 220,981 contracts in the previous session. Certificated cotton stocks deliverable as of March 14 totaled 111,195 480-lb bales, down from 111,207 in the previous session. Meanwhile, speculators reduced their net short position in cotton by 1,269 lots to 21,979 lots. This was the third straight week they reduced their net short position.